MapR Technologies Inc. today announced its Big Data platform has been upgraded with new features such as persistent storage and integrated resource management for containers. Along with the improved container support, the MapR Converged Data Platform features new security, data governance and performance enhancements, the company said today. The platform features new capabilities for MapR Streams (publish-subscribe event streaming system), MapR-DB (NoSQL database) and MapR-FS (file system), along with improved Docker container support. "Enterprises are seeking new ways to deploy Docker containers that require stateful data," the company said in a statement today. "To go beyond transient, stateless, containerized applications, distributed persistent storage is required to complement Docker. The MapR Converged Data Platform acts as a comprehensive data services layer for Docker containers. Not only does the platform provide distributed, resilient storage for these containers, but it also includes the database and messaging/streaming capabilities that many containerized operational applications require." To augment support for multi-tenant containerized environments, the data platform now includes Apache Myriad, an open source Hadoop project that facilitates running YARN applications alongside non-YARN jobs such as those in Apache Mesos, a framework that provides a distributed systems kernel. "Only MapR can fully leverage Myriad to create extended multi-tenant environments, especially ones that take advantage of Docker containers in a fully distributed read/write platform," MapR said. Analyst Matt Aslett at 451 Research commented on the container functionality. 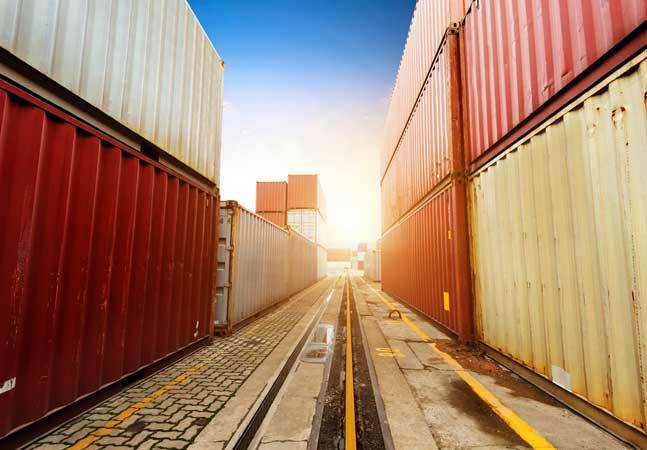 "Given the level of interest in Docker, it seems inevitable that enterprises will, at some point, want to run data-intensive workloads on the container technology," MapR quoted the analyst as saying. "However, standard Docker containers include data volumes tied to an individual server, which means that if a container fails, or is moved from one server to another, its connection with the data volume is lost. As such, containers are not designed to be persistent -- a key requirement for any data-intensive workload." File and stream access control expressions (ACEs) simplify the granting of permissions to users and groups across data files and directories using Boolean expressions, making security administration more scalable and manageable. Whole volume ACEs add another level of protection for data files in MapR Volumes, and provides greater multi-tenancy controls to guarantee that data is only available to specific groups. This is useful in hosted customer-facing SaaS applications to ensure no client can access another customer's information. Selective auditing provides flexibility to track only the required activities to audit and/or analyze, giving flexibility in auditing while optimizing system performance. Performance enhancements were gained in several areas, including the optimization of MapR-DB -- which now supports JSON -- for solid-state drives (SSDs) via highly parallelized I/O access to NoSQL data to augment real-time operations. Streaming analytics was also improved. "An independent research firm, ESG, performed benchmark testing on MapR Streams and confirmed over 18 million messages/second performance with over 3.5GB/sec throughput," the company said. The converged data platform is now available and comes free with the company's Community Edition of the platform. MapR said cloud-based deployments will be available later this month for the platform, targeting prominent public clouds like Amazon Web Services (AWS), Microsoft Azure and CenturyLink. "MapR is leading the industry with the only data platform that converges Hadoop with Spark, storage, NoSQL, and very fast streaming capabilities on one unified cluster," the company quoted analyst Robin Bloor at the Bloor Group as saying. "This enables MapR customers to transform how they do business by providing the foundation for creating global real-time data applications that can lead to a significant competitive advantage."